If sequential control is unnecessary but a secure lock is required, the Sofis range of lockout products can provide the solution you need. Temporarily isolate your equipment. 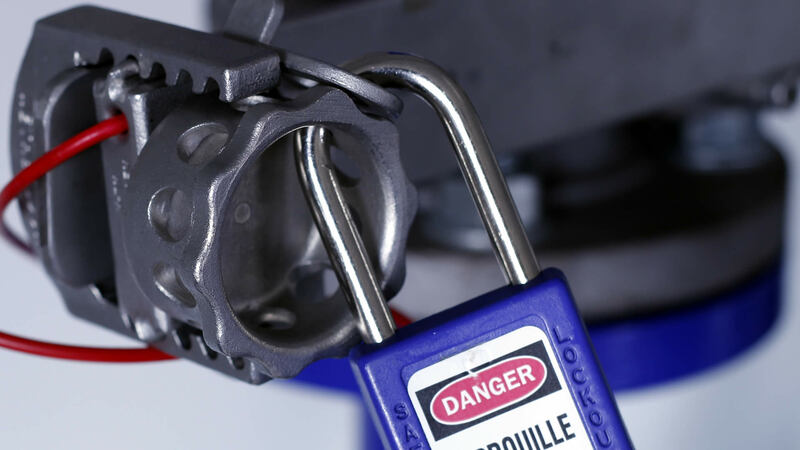 Sofis valve lockout products enable you to isolate and lockout equipment. This prevents the release of potentially hazardous materials during maintenance and servicing activities. 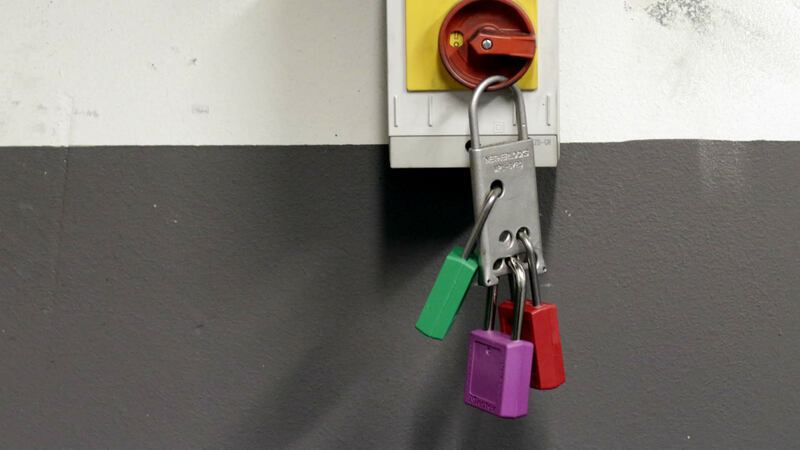 Lockout products are flexible personal safety-only solutions for maintenance environments. They should not be mistaken for, or wrongly used as, a process safety solution like valve interlocking. If you’re unsure of the possible process safety aspects of your intended LOTO application, please contact our experts for alternative process safety solutions. Sofis offers you support through local service centres and a network of certified local service partners. This enables efficient installation and maintenance of your Sofis products. We strive to create partnerships with our clients, providing a turnkey approach to service. This will lead to a reduction in your total cost of ownership.